peter and i are in the car minimally 10 hours a week. it doesn't sound like that much. try it. it's a chunk of change. long story but that's our reality right now so we drive. happy to do so. you listen to music. you listen to news. you listen to each other. and then you do it again. a bit late to the party but incredibly enthusiastic, i recently entered the world of podcasts. it had to be better than the other options. i'm happy to say i'm hooked though borderline annoying at my insistence to know what everyone is listening to. absolutely hooked. be patient with finding the right "fit" in your podcast. like a book, sometimes you have to work a little in the beginning for the pay off at the end and sometimes it's just not worth it. production value. kind of like an "it" girl to me. hard to pin a description here but it either has "it" (enough and in the right way) or it doesn't. narrator. if i don't like the voice, cadence, accent or clip it's over before it's begun. i end up distracted. know what you want going in. i'm a true crime junkie so it's a no-brainer what i'm searching. try narrowing your wish list to save a little in the way of frustration. are you looking for a "one hit wonder"? a series? certain narrator? genre? my pick has been more than a podcast. it's been a podcast turned dateline investigation, then podcast turned dateline investigation, turned made for t.v. series. or vice versa, either way, thank you eric bana. i'm guessing you've seen it or heard it so maybe you're feigning that yawn but i had to binge dirty john for this blog, a fitting pick as it's the best of what i've heard and i forgot how amazing it is to listen again! in the "truth is stranger than fiction" vein, this thriller is too weird to not be true. 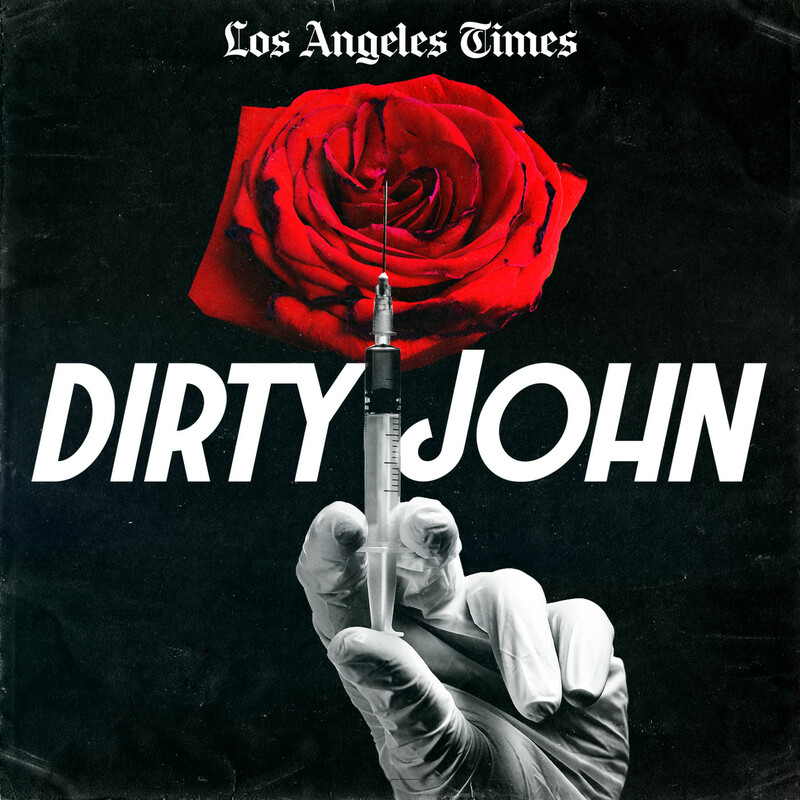 trust, betrayal, faith and family melt into each other seamlessly and just when you think you can come up for air, dirty john takes your breath away. zombie apocalypse, secret elopement, kill shot??? 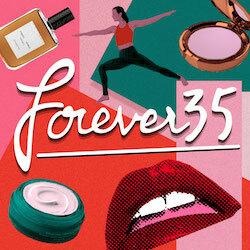 replete with a hauntingly creepy violin loop, this podcast has it all. 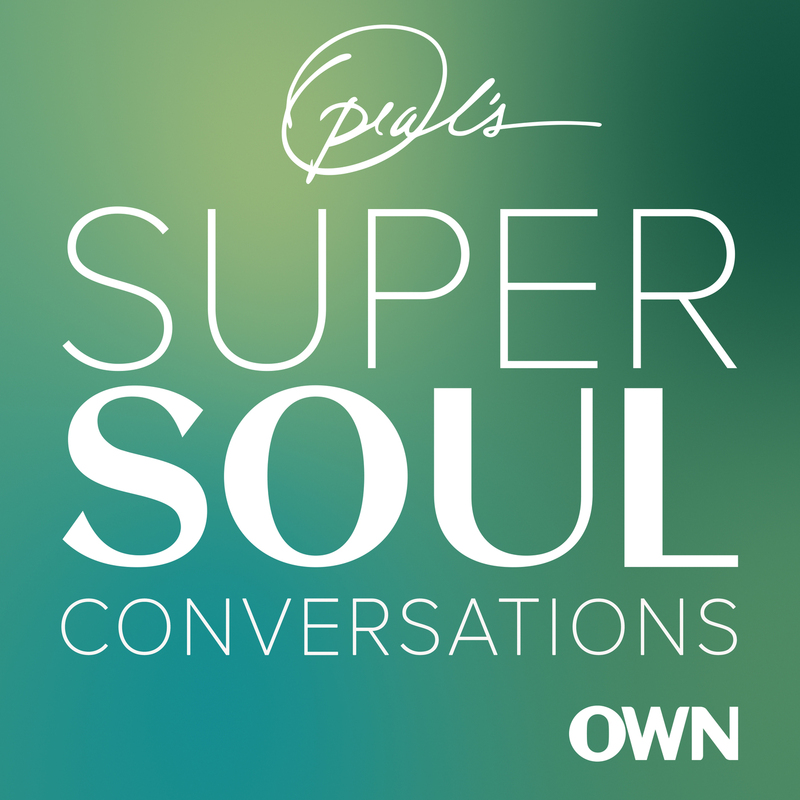 i am a podcast junkie and certainly mix it up from the frivolous to the meaningful… and who serves up the latter better than oprah? one recent episode “your own truth” had such a great message: “this is the one thing i’m going to ask: stop wasting time. you have a limited amount of time to do the good you’ve come to do. understand what’s that truth in your life and get about the business of living it.” ~ tyler. over the last year i have become addicted to podcasts. i have my weekly listening schedule that never disappoints but one that really stands out is the ladygang podcast hosted by keltie knight, becca tobin and jac vanek. these ladies are a fun, breath of fresh air and i always catch myself laughing along while listening. as if the podcast wasn't enough, i'm also hooked to their show that airs sunday nights on e!. 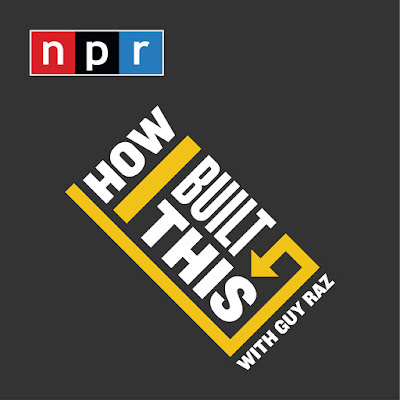 some other podcasts i would recommend include: armchair expert, ted radio hour, hidden brain, and how i built this. ~ makela. 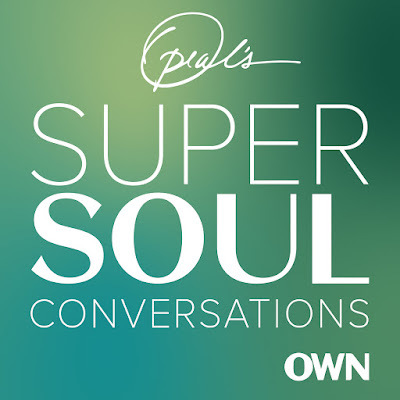 this has become my go-to podcast for long car rides, morning jogs, or whenever i have 30 minutes of uninterrupted time to relax & enjoy a little time to myself! how i built this is an entertaining, thought provoking and inspiring podcast about innovators & entrepreneurs and the stories behind the brands they’ve created. each 30 minute episode is a narrative journey told by the founders of some of the most noteworthy companies on the planet. some of the entrepreneurs who are featured include: emily weiss of glossier, sadie lincoln of barre3, bobby trussell of tempur-pedic, jenn hyman of rent the runway, peter rahal of rx bar, alli webb of drybar, barbara corcoran of the corcoran group, and blake mycoskie of toms. as each participating entrepreneur tells their story, they reflect upon the successes, failures, serendipitous moments, and insights learned along the way. it is so fascinating to listen to these ceos & founders share their unique journeys. they are quite candid and upfront about their trials, tribulations, and background stories; they also reveal fun and never-heard-before anecdotes, and they really give you a true understanding of how they built their company. this podcast is motivational, educational, and upbeat, and it is truly enjoyable to listen to whether you are taking a leisurely walk or commuting into work! ~ sara.